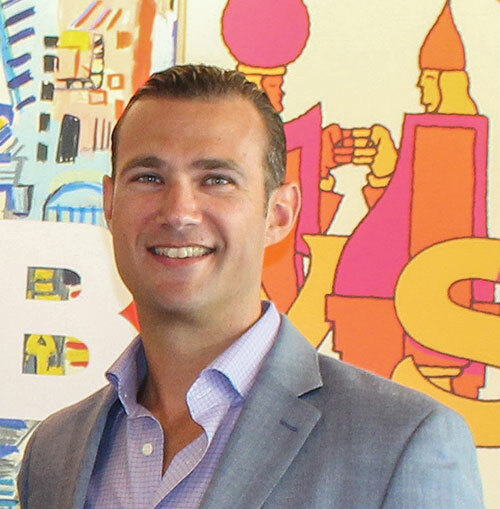 In order to pay off his student loans, Saxbys founder and CEO Nick Bayer worked six different jobs during college and made 15 years of loan payments. A graduate of Cornell University, he finally became free of that debt last summer. Since establishing Saxbys in 2005, Bayer and his team have made strides toward providing opportunities to students across the country. Their latest effort, the Saxbys First Generation Scholarship Fund, helps UNH students cut down their student debt. The scholarship — which focuses on first-generation students in UNH’s Hospitality Management Program — pays homage to Bayer’s own experience. “I was the first person in my family to go to college, which was a big deal — not only for me, but also for my family,” Bayer says. “They were very proud and it really set the tone and tempo for the rest of my family. It definitely changed my life.” After Bayer decided to attend college, his brother followed, and the ripple effect spread to his cousins and nephews. When Bayer was considering opening a Saxbys café in Durham, he met Nelson Barber, chair and professor of hospitality management at UNH. “Nelson was an asset to us in the process and such a fantastic representation of the University of New Hampshire,” he says. Bayer hopes that both his relationship with Barber and the café near the UNH campus will create opportunities for him to get involved with UNH and the campus community. 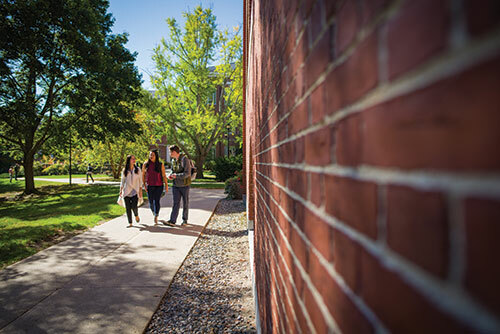 Explore the many ways you can support UNH, including endowing a fund (such as a professorship or scholarship) or making a bequest, at unh.edu/give/how-to-give. Our development staff would be happy to work with you. Barber introduced Bayer to someone else who would be important to this partnership — Trisha Crowe ’17, an alumna of UNH’s hospitality management program who was selected to serve as the executive officer at the Durham café. Crowe is responsible for all aspects of running the location, including human resources, profits and losses and marketing. She’s already recruited UNH students to be part of her new Saxbys team. But perhaps Crowe’s most important charge is choosing local partners who will continue the Saxbys legacy of social impact by giving back to the community, an important core of the business. Bayer calls Saxbys “a social impact company camouflaged as a coffee company” because of its deeply held charitable values. The Thrive by Saxbys water bottle sold at all locations helps to support Big Brothers, Big Sisters. Every month, the company donates tips totaling as much as $15,000 from the café at its Philadelphia headquarters to a charitable organization. Saxbys also regularly offers up its headquarters as a venue for nonprofit fundraising events. With these initiatives, Bayer and his team reinforce their commitment to giving back to the communities they serve. But initiatives involving education, like the new scholarship at UNH, will always be a priority. 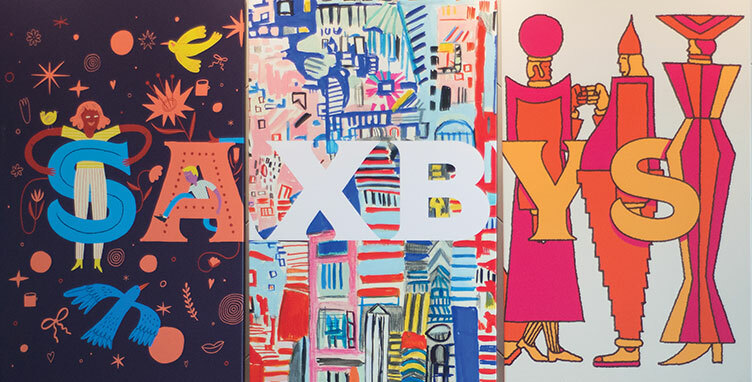 “Social impact, especially through education and the creation of opportunities for young people, is at the core of what we do at Saxbys,” Bayer says.